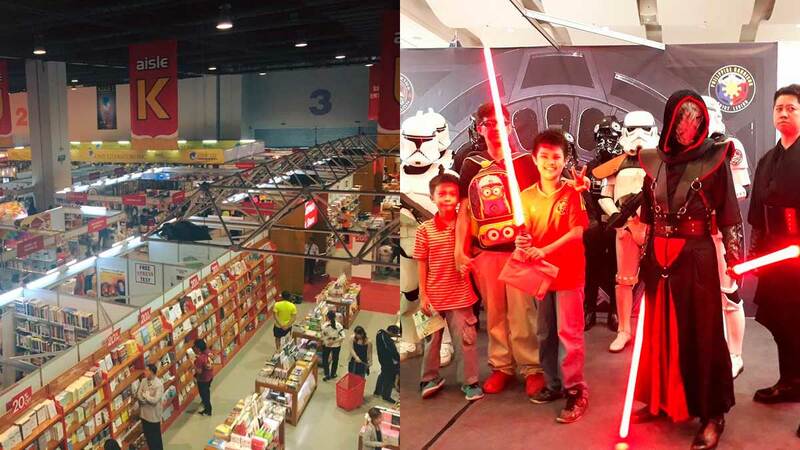 2017 was a momentous year for the Manila International Book Fair as the entire second floor of the SMX Convention Center was dedicated to children's books and young adult books. Following this success, the country's biggest book fair once again holds a two-level, five-day event for writers, readers, and book-lovers from September 12 to 16 at the same venue at the SM Mall of Asia in Pasay City. Trade buyers and school supplies will be featured on September 12 while the rest of Philippine and international literature will be on sale (with discounts) from September 13 to 16. Other activities include book signings, panel discussions, and performances that promote everyone's love for books and the written word.